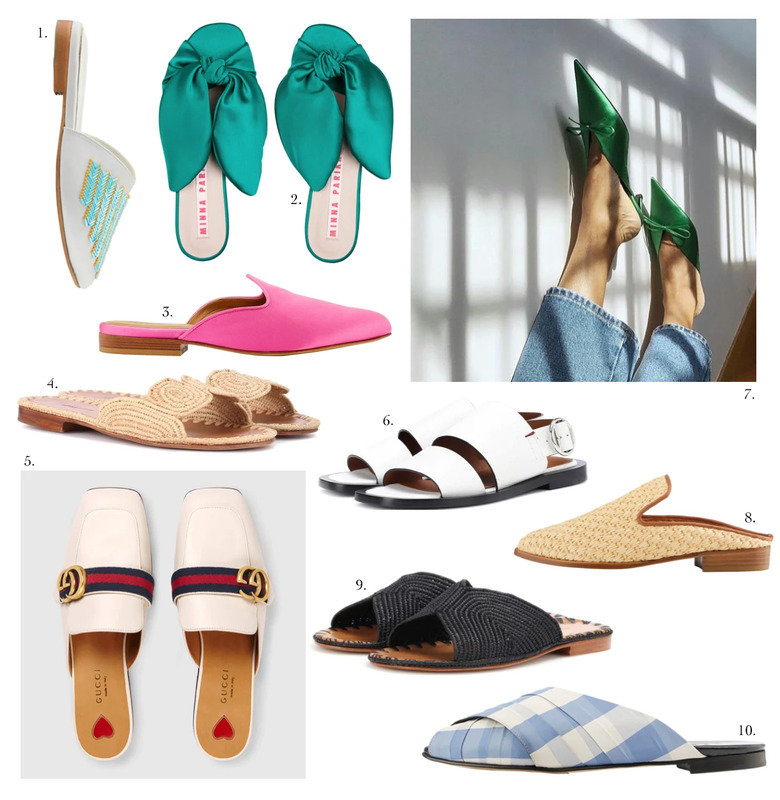 Slippers, slippers.. Definitely what's the hottest shoe trend of this summer (Or pretty much any summer for that matter). They're easy, breezy, casual but easily dressed up. Here are some of my favorites from current collections, wouldn't really mind catching them all!